Its that time of the year again. The Diwali festive season has come. And that means lighting, Clay lamps, Candels, Gifts , Crackers and lots of sweets. All around the city of India you will see - last minute shoppers. Yes. the festive season is on and India celebrates Diwali. Its another name is Deepawali it means row of lights. All Indian people decorate their houses with lights, flowers, candles, I am very much excited about this Diwali. We in our house celebrates Diwali with bang, In our house we offer prayer to maa Laxmi called “Dipannita lokkhi”, put fast in this day, not only that we offer bhog to goddess laxmi and I wait for this festival, but because I have lost my mother ,Father two years ago, I couldn’t celebrated past two years, This year again we have started to celebrate that means we have bought candles, firecrackers, lights ,Sweets etc. but one thing I have made that is malpua. I had learnt this recipe from my belated mother. 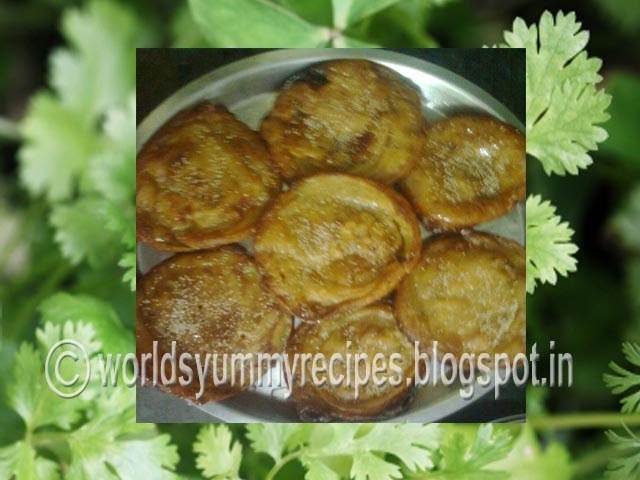 I am giving details recipe below……..
Make thick sugar syrup by boiling sugar and water, keep aside.